These shows show that I'm an old soul at heart. Even though I keep up with popular shows today and binge TV on Netflix like everyone else, some of the shows I will watch make me really rethink whether I am actually a college student. I’m not saying they’re shows for only old people, but the ads that play while they’re on are pretty much for either arthritis or a movable seat that takes you up the stairs. 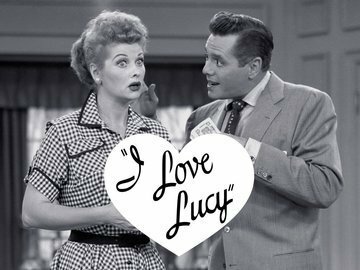 Here are 10 shows that prove that I’m truly an old person at heart! Same thing goes for "Jeopardy." Watching the awkward interviews at the beginning is actually hilarious, and I always try and guess the questions' answers (even though I’m right maybe 5% of the time). 3. 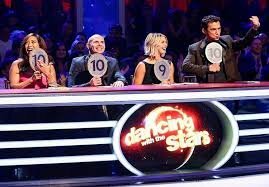 "Dancing with the Stars"
If I’m home and this show is on, I have to admit that I am probably watching it with my family. I get a little too into it considering it’s a dance competition show with an audience that averages 65. I definitely don’t watch this show all the time considering the fact that it’s on literally every day, but will I sit down and watch the soap drama if I see it on screen? Sadly, I most likely will. 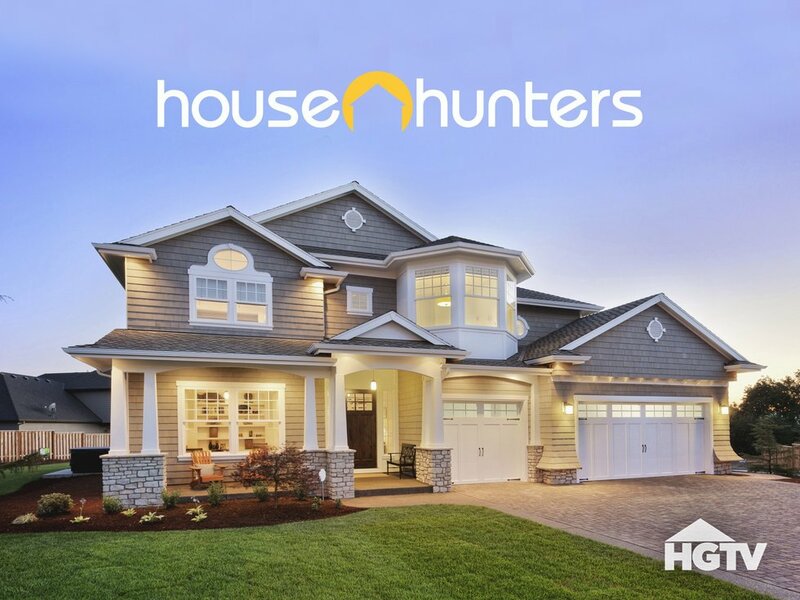 I used to get confused why my parents would get mad that the couple on screen picked house #3 instead of #1, but now I totally understand. Bill and Susan- don’t turn down house #2 because of the wall color and cabinets- it has the best location and you can’t change that! 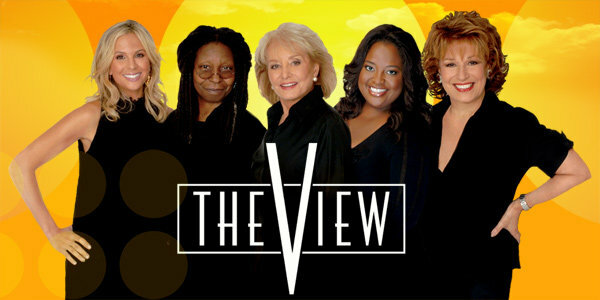 If ABC is on in the morning at home (and it probably is), you know I’ll sit down to watch Whoopi Goldberg and the other hosts on "The View." 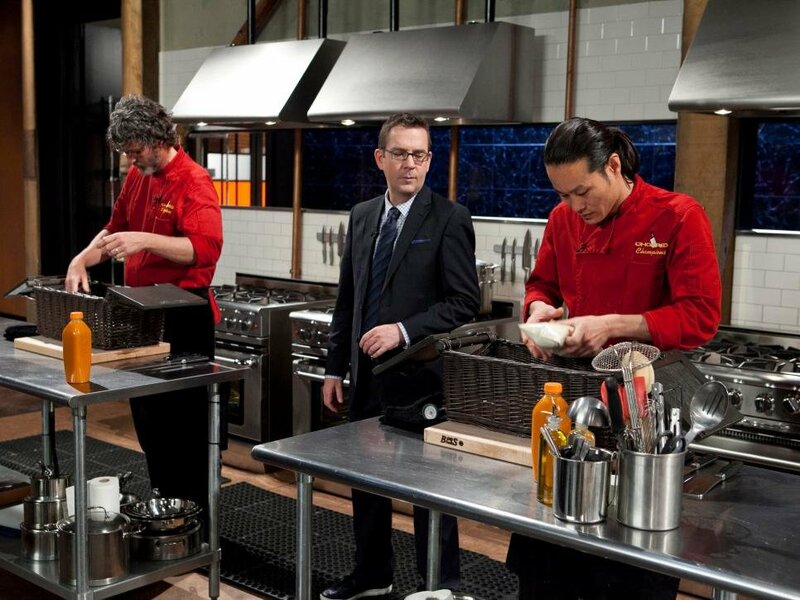 Because "Chopped" is actually the best. 8. "Live with Kelly and Ryan"
Whether the cohost was Regis, Michael, or now Ryan, you can bet that I’m your average old person watching the show with my morning cup of coffee. 9. 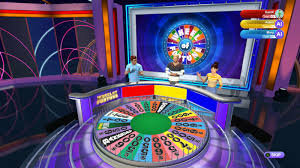 "Who Wants to be a Millionaire?" 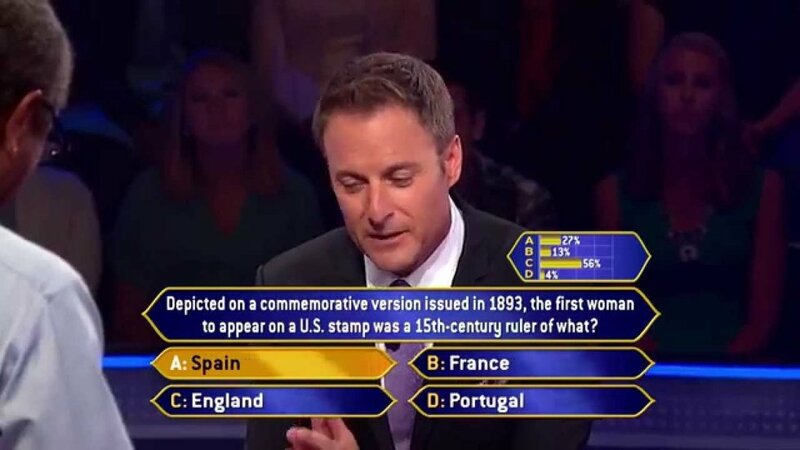 I actually don’t see this show that often since it’s on in the middle of the afternoon, but it’s pretty entertaining, and me and every other 60-year-old lean forward in suspense as Chris Harrison reveals the correct answers. This sitcom is legitimately an older show being on in the '50s, but I actually get really excited when they play reruns on TV.